Shades from L to R: Locals Day, Mid-City Magic, 50 & Festy, Rosemint, Outside Track and The Fly. New Orleans is always the perfect spot to celebrate anything and the social calendar is constantly filled with festivals and events. This year, the New Orleans Jazz & Heritage Festival is celebrating its 50th anniversary. 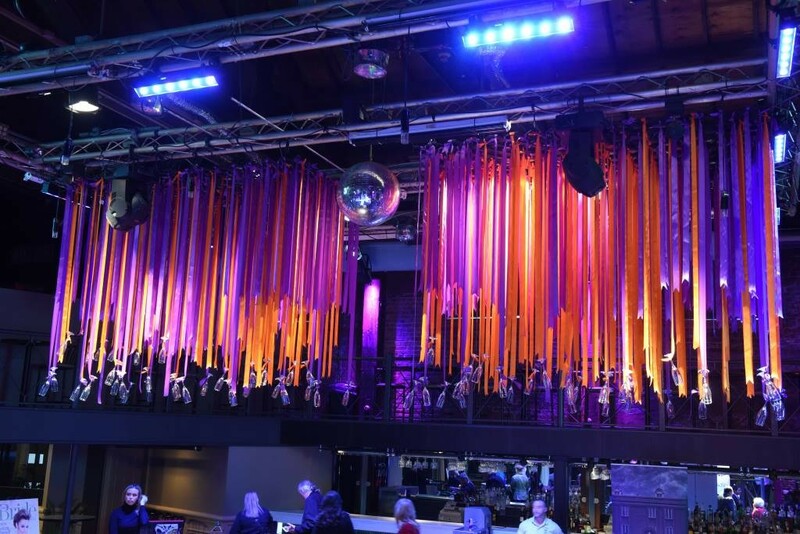 Out-of-town readers, if you considering a bachelorette weekend in the Big Easy, or for locals, an incredible experience with your bridesmaids, consider the two weekends of Jazz Fest. Native Polish is giving us all a reason to add manicures and pedicures to the festive to-do list. 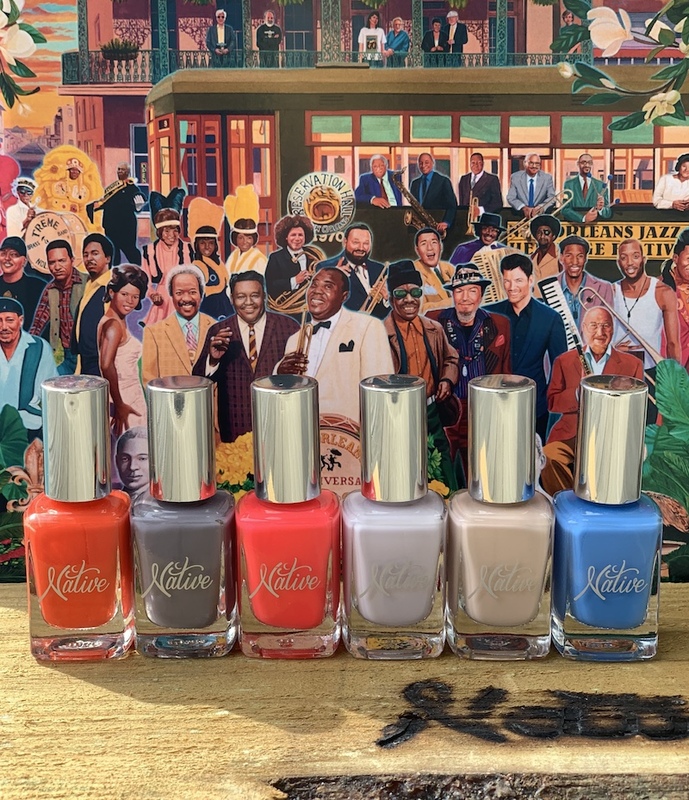 Announced March 20, Native Polish – local, women-owned nail polish company – announced a new line to celebrate and highlight the Jazz Fest anniversary. “Designed to celebrate the tradition, beauty and sounds of the Fair Grounds, six new eye-catching shades will give locals — and those visiting the Crescent City — a way to wear and commemorate their pride of this iconic event,” said the company in a statement about the launch. The collection includes bold pops of color and neutrals to cover all personality types. The star, in our opinion, is the “50 & Festy” shade. It’s a vibrant shade of pink and fits into the party that is Jazz Fest just right. For those looking for a less “in your face” color, the “Rosemint” and “Outside Track” shades are a sure thing. All Native Polishes are available online or in various retail locations.